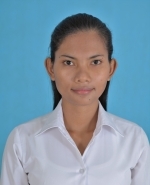 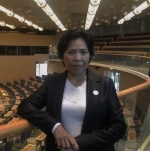 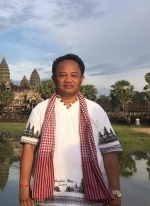 Dr. Kem Sambath, University Professor, at Techo Sen School of Government and International relations (TSS) and College of Social Sciences at The University of Cambodia. 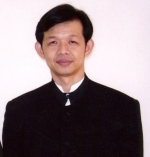 He received two bachelor's degrees in Law and Economics from Royal University of Law and Economics, Master of International Relations from Jilin University, China. 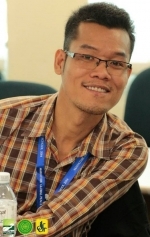 He earned his PhD in International Relations from Jilin University. 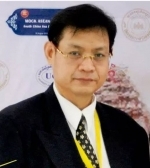 His publications include China-ASEAN Free Trade Area: The Step toward East Asia Economic Integration, China, Chinese Harmonious Policy and Its Implication on China-Southeast Asia Relation, CICP.